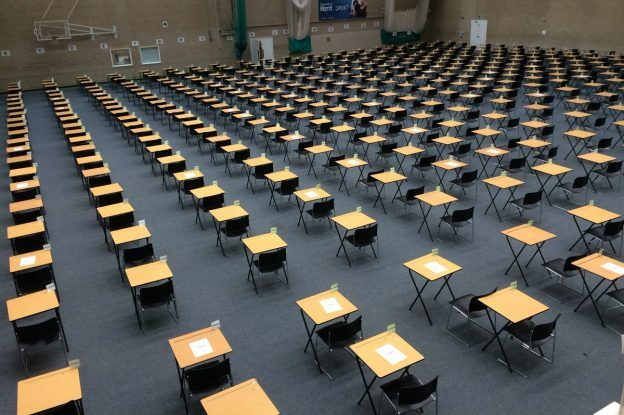 You should arrive 15 minutes before the start of your exam. 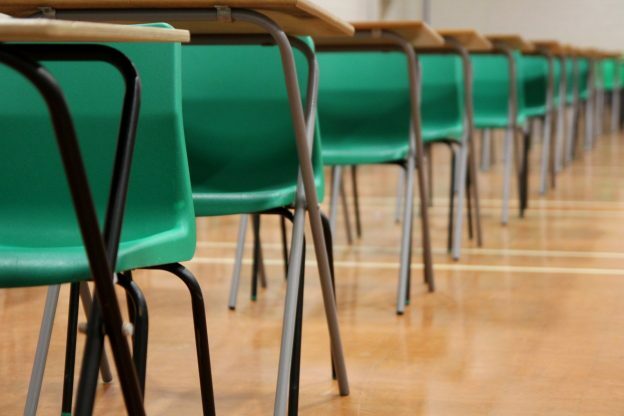 Morning exams begin promptly at 9.30; afternoon exams begin promptly at 14.00. This entry was posted in Medway Student, Student Guide on 23 April 2019 by Allie Burnett. Do any of your students commute to the Canterbury Campus? We now have short-stay accommodation in Eliot College available for students living off-campus to book online. This accommodation package is ideal for anyone worrying about getting to campus and missing an exam because of traffic or other travel delays outside their control, or for students who want more time to concentrate on studying without traveling home late at night. Rooms are £20 a night, with a minimum of a two night stay required to book. 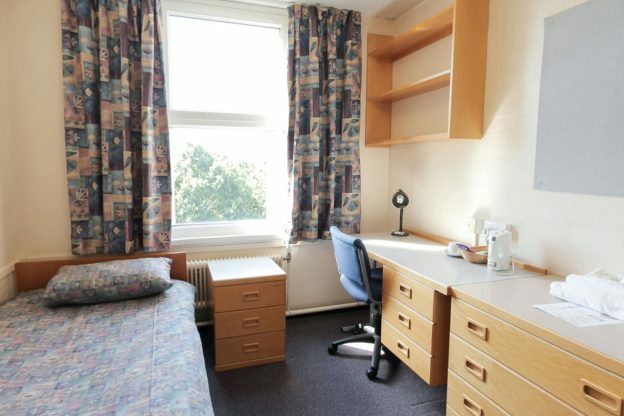 Students will live in a corridor of up to eight other short stay students, all rooms are self-catered singles and have bedding and towels provided. Find out more. Short-stay accommodation in Eliot College is only available for Kent students, however don’t forget that we also have year-round visitor accommodation available in Beverley Farmhouse next to Canterbury Innovation Centre, ideal for guests who want to stay on campus for the duration of their visit. This entry was posted in Campus online on 2 April 2019 by Allie Burnett. The shuttle runs term-time only which means that the last day the shuttle will be running this term will be Friday 5 April 2019. 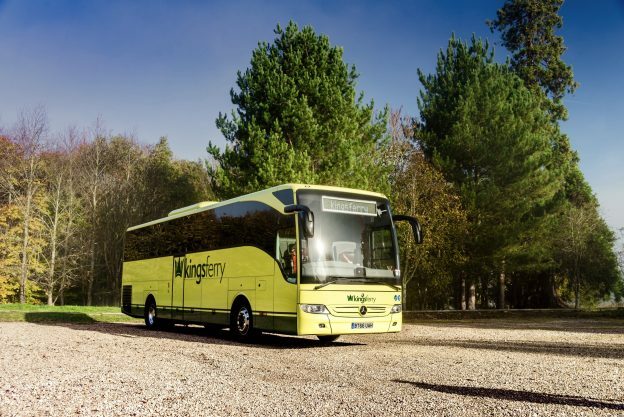 The shuttle will start running again at the start of the summer term on Tuesday 7 May 2019. Booking will be available a week or so before this date. The Transport Team will tweet when booking becomes available. For more information visit the Campus Shuttle webpage or follow @CampusShuttle on Twitter. This entry was posted in Campus online, Medway Student, Student Guide on 1 April 2019 by Allie Burnett. The Lord Roberts steam engine will be visiting the Medway campus on Tuesday 2 April. The Lord Roberts was built in the early 1900s and used on the campus when the HMS Pembroke Royal Naval Barracks were being built to bring bricks from the local brickyard to the campus. 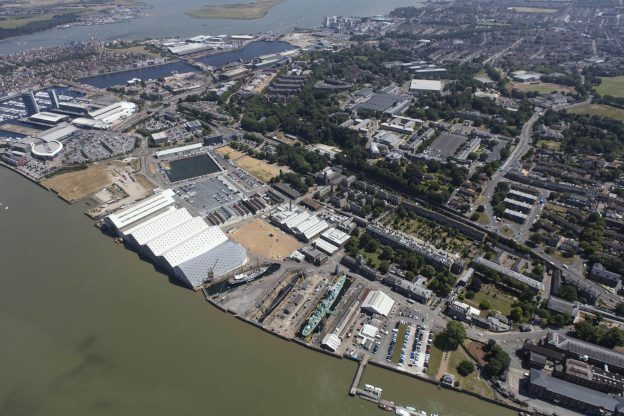 The Lord Roberts is making a visit to the Historic Dockyard this week and the owners would like to bring the engine back onto the campus on Tuesday 2 April. Please feel free to drop by and see this excellent example of early 20th century engineering. 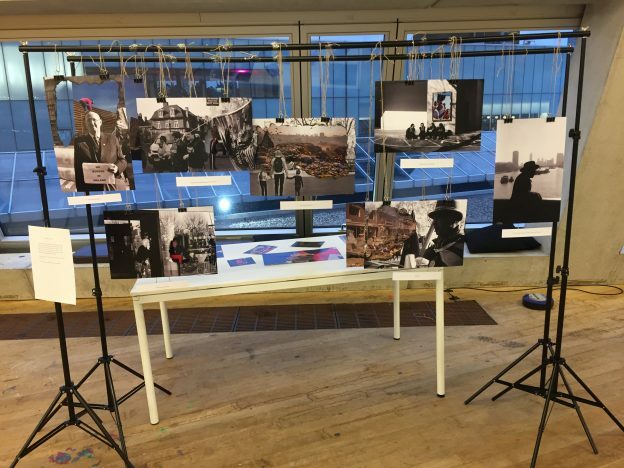 This entry was posted in Campus online, Medway Student on 1 April 2019 by Allie Burnett. What will you do for a year? Journalist or maybe a computer scientist? Develop key data handling, analysis and communication skills ready for your future career. Find out more and apply. 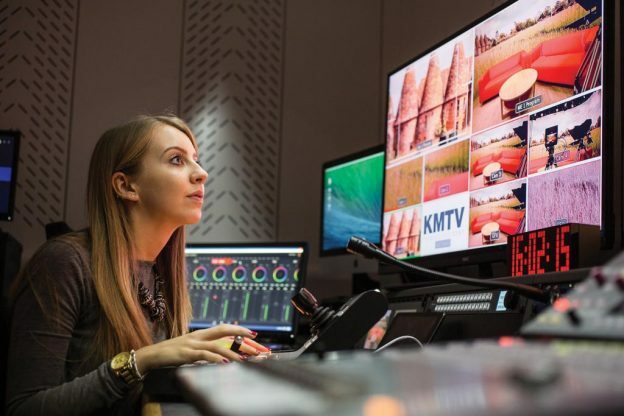 Study with our award-winning Centre for Journalism and develop key skills that could help you get a job in a 21st century newsroom. Find out more and apply. Learn coding skills and how to build useable web-based systems, for yourself, your studies, or your future employment. Find out more and apply. Will Student Finance cover the extra year? The ‘Year in…’ courses are in addition to your current degree and it should be possible to extend your student finances for an extra year. Check with your loan provider to see what financial support is available. This entry was posted in Medway Student, Student Guide on 27 March 2019 by Allie Burnett. 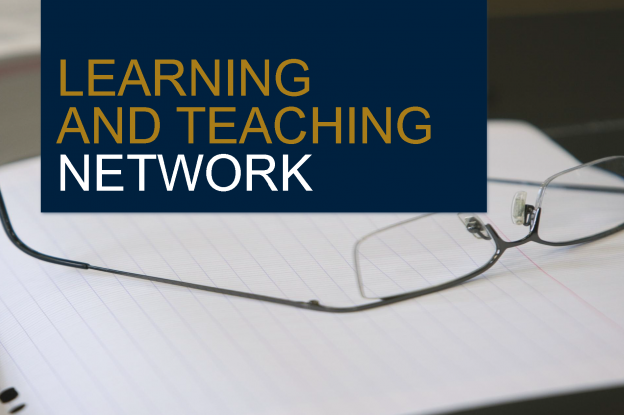 Colleagues are invited to attend the Learning and Teaching Network session taking place on Wednesday 3 April 2019, 13:15-14:30 in the UELT Seminar Room, Canterbury. This session on Enhancing the Academic Adviser system will be presented by Dr Laura Bailey, Lecturer in English Language and Linguistics and SECL Student Success Lecturer. SECL has historically had very low engagement with the Academic Adviser system with difficulties in implementing it consistently across such a diverse school with 1300 students in six departments and nearly 100 degree programmes. In 2018, we introduced user-friendly materials, centralised the initial meetings, and piloted the Target Connect booking system. In this session we present what went well, what didn’t work, and lessons learnt in the process. If you have not already confirmed your attendance and wish to attend please complete the online booking form. This entry was posted in Campus online on 20 March 2019 by Allie Burnett. Activities included transforming big business advertising into origami birds; film work on borders, mental health and how people have responded to racism in sport; interactive image work on media representations of gender and politics, body positivity, the meaning of change, the relationship between art, politics, education and Brexit, and the nature of disagreement and conflict; performance work on identity politics; and an immersive experience in a pod exploring the connection between choice and resistance. There were also 2,000 dominoes used to create some amazing constructions and, with some effort, the word ‘move’ in the form of a domino run. This entry was posted in Campus online, Medway Student, Student Guide on 20 March 2019 by Allie Burnett. An Estates Customer Services Pop-up Stand Event is taking place on 26 March from 10.00-12.00 in Marlowe Foyer, Canterbury campus. 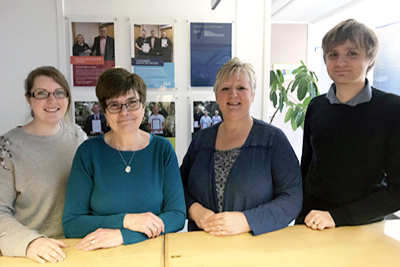 The Estates Customer Services Centre was launched in June 2018 in response to feedback received by the customer survey conducted in March 2018. Comments indicated that customers felt the Estates Department wasn’t transparent enough in its operations and people didn’t really know who did what in the department. We held an Estates Showcase event last June, which highlighted all of the areas of the department and gave customers the chance to meet the staff and gain a better insight into what we do. It was at this event we launched the Estates Customer Services Centre. The key objective of the Customer Services Centre is for the Customer Services Advisers to take ownership of each enquiry and act as a liaison point with the customer. Since then, we have also published our ‘Who we are, what we do and where we are going’ booklet. This is available to view on the Estates webpages, and we will also have copies available at our pop-up event. This booklet outlines the sections of Estates and also includes our road to cultural change. It is really important to us that we continue to engage with Schools and Departments, so we have decided to hold Customer Services pop-up events across campus. This will give everyone the opportunity to come and meet some of the team and ask them anything Estates-related. It may be that we can’t answer all of your questions at the time but we will take them forward on your behalf and update you afterwards. Your feedback is extremely important to us and we aim to continuously improve our services. Please come along and see us as it would be great to hear any suggestions you have. 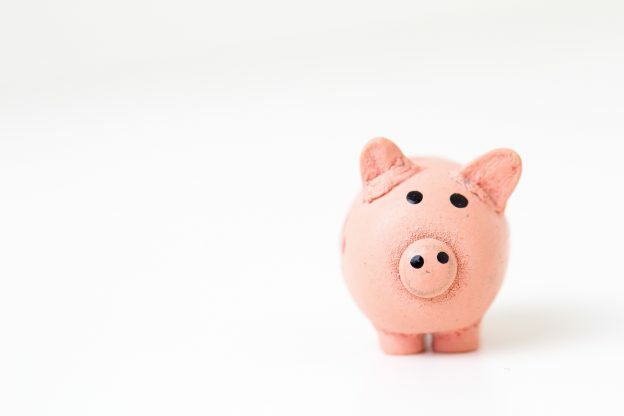 All continuing students who require funding will need to complete an application from Student Finance England for the 2019/20 academic year by 21 June 2019. You can apply now by logging onto your online Student Finance account. This entry was posted in Medway Student, Student Guide on 20 March 2019 by Allie Burnett.